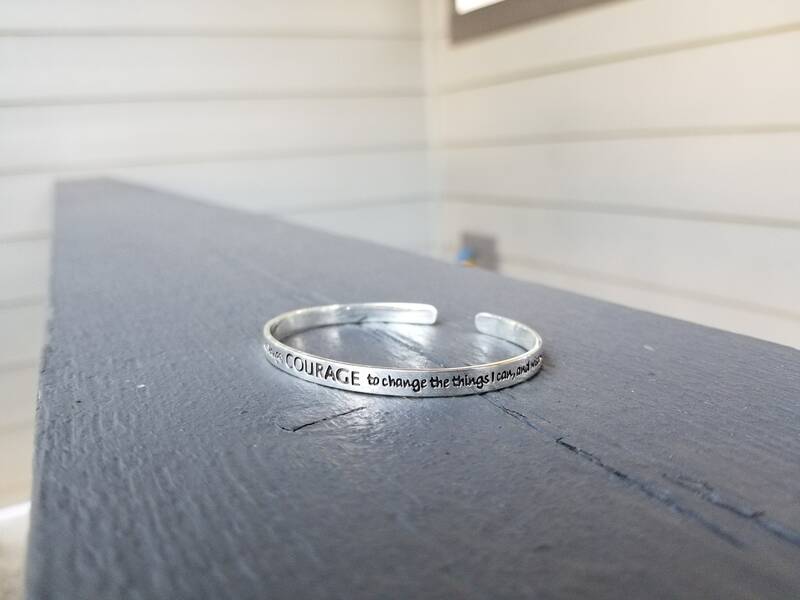 Serenity Prayer Sterling Silver Cuff. 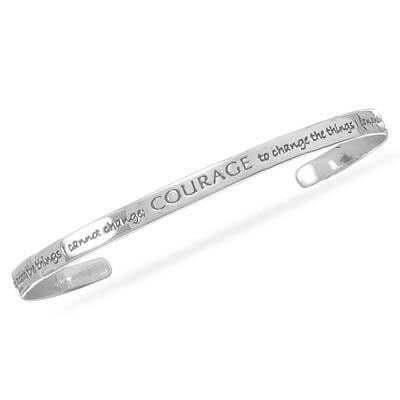 Entire prayer engraved on the outside, with the word "courage" larger and in the middle. 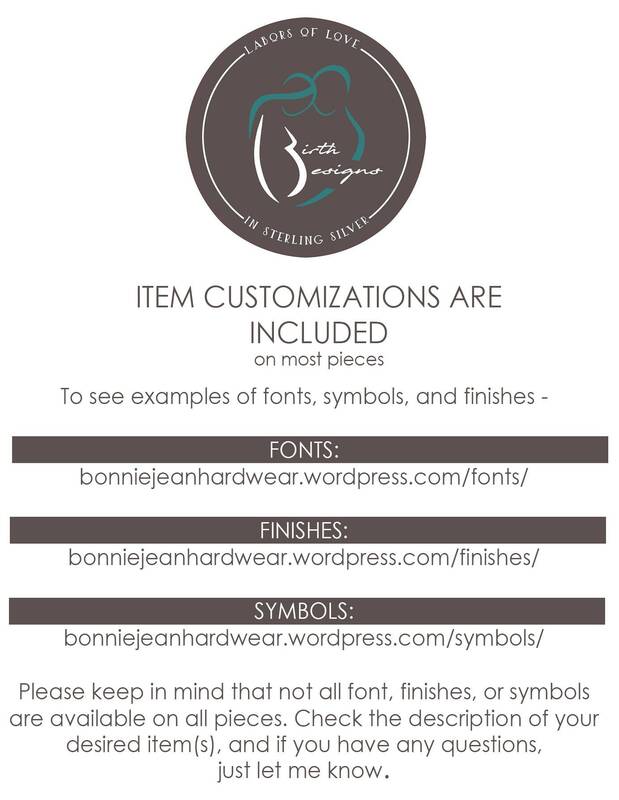 * This item is ENGRAVED exactly as pictured - it is not a hand-stamped item. 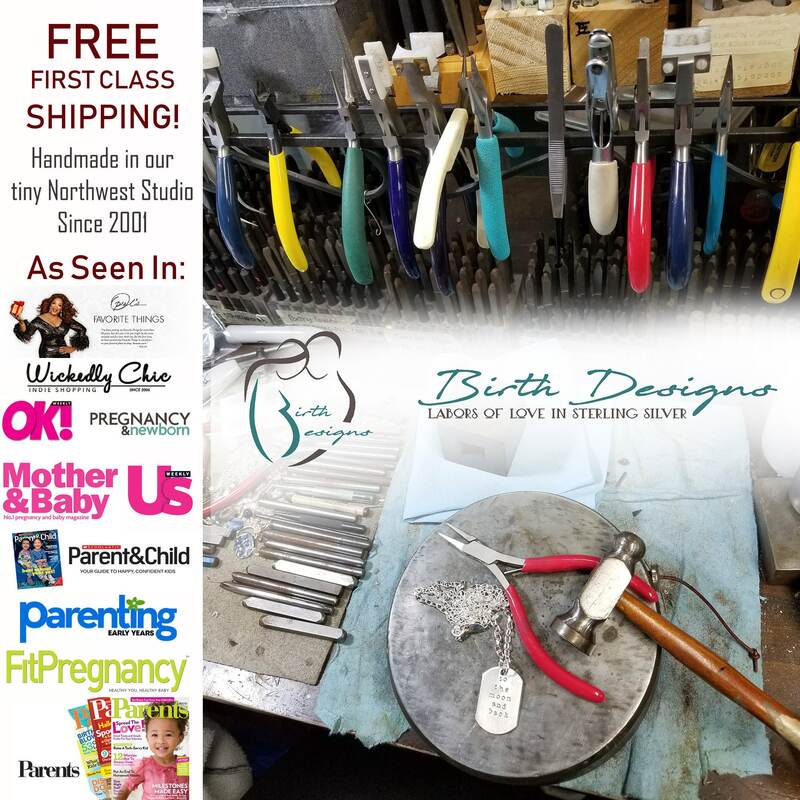 READY TO SHIP within 1 -2 weeks. 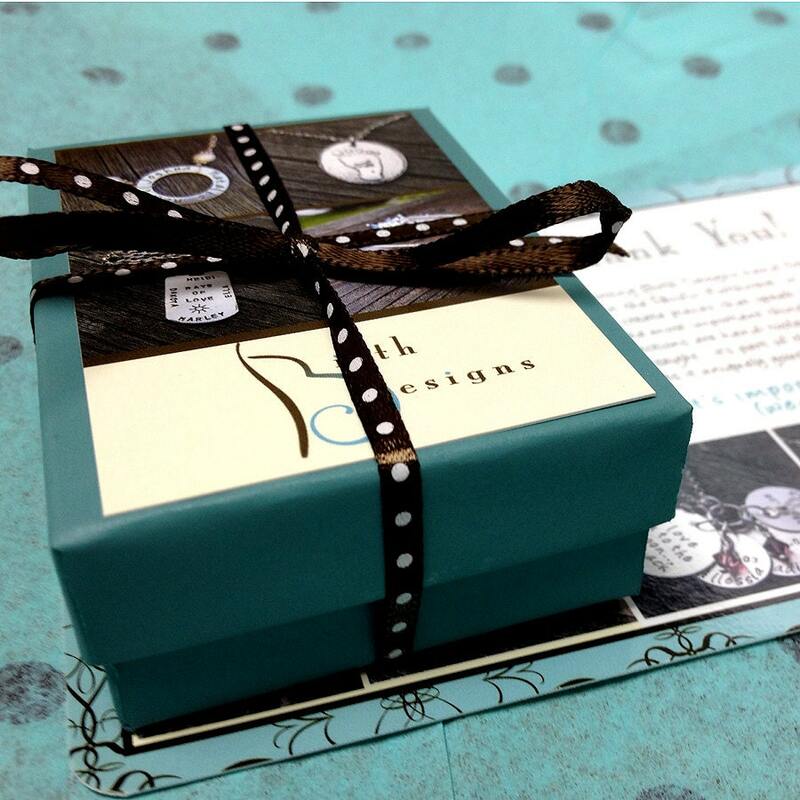 Gorgeous bracelet, fast shipping, beautiful work! 5 stars!!! Thank you!!! BONNIE! The bracelet I ordered for my mom is perfect! So dainty and beautifully done. 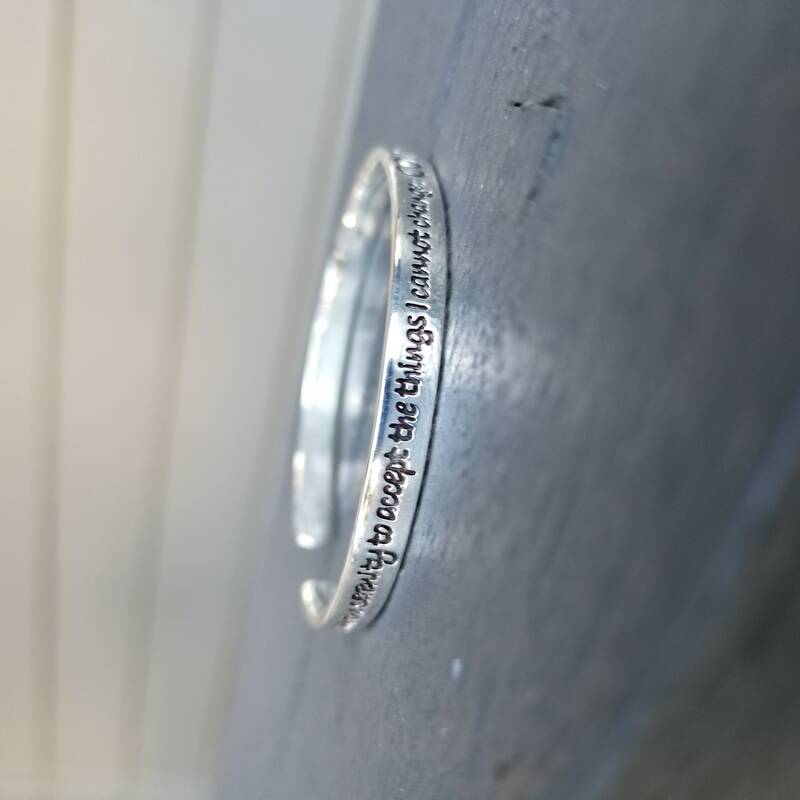 The lettering even makes the bracelet look like it sparkles. She cried when I gave it to her. Thank you!